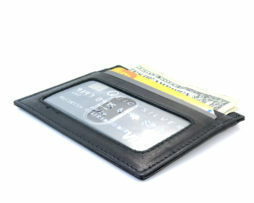 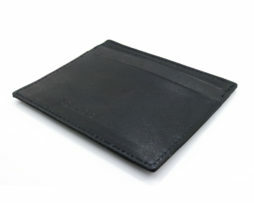 Nice Slim credit card Genuine Leather case – Simple credit card and money holder – fits in any pocket. 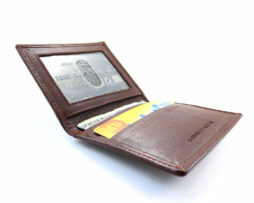 GUARD YOURSELF AGAINST UNWANTED DATE TRANSFER !!!! 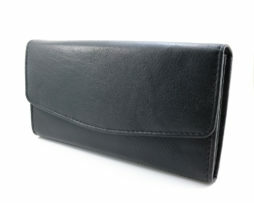 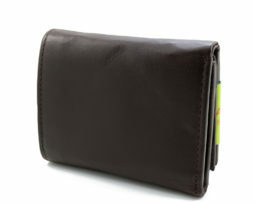 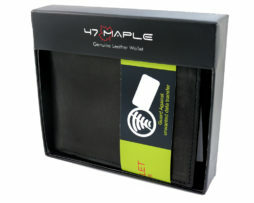 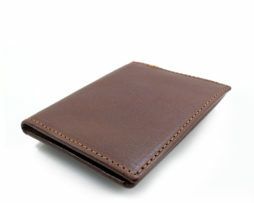 Nice Genuine Leather wallet. 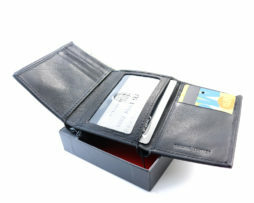 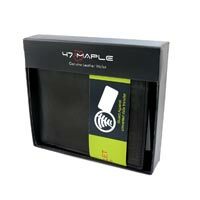 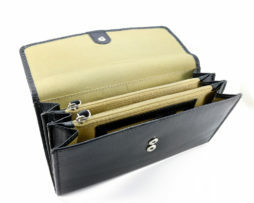 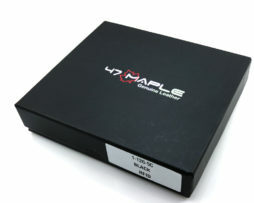 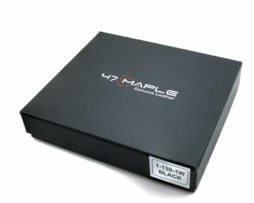 Made compact to fit your money and credit cards.